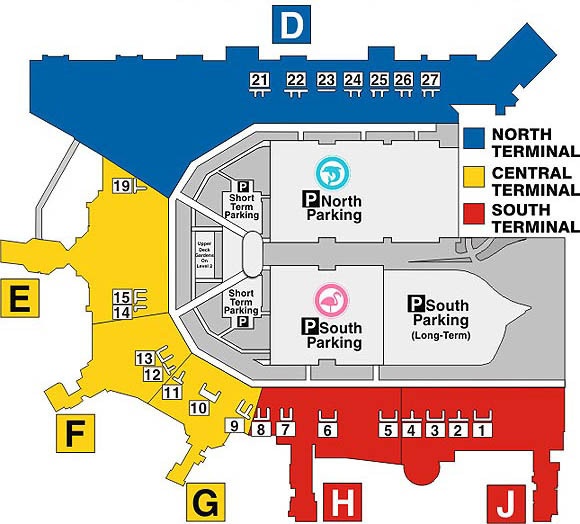 Learn how to get around Miami International Airport between check-in and ticketing, terminals and baggage claim. When arriving from other countries, passengers must clear customs before entering the United States. 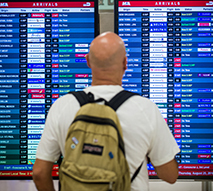 Report unattended items or suspicious activity immediately to airline personnel or Airport Police at 305-876-7373. To avoid long lines when you travel, you should consider the Global Entry and TSA Precheck programs. 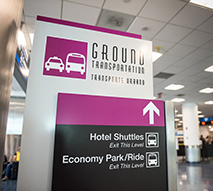 Check out all the services & amenities offered at Miami International Airport. All VIP Clubs & Lounges available. We want to make sure you have all the information you need when traveling with children and/or pets. 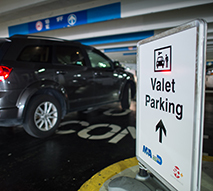 Our goal is to help our passengers reach their destination smoothly. 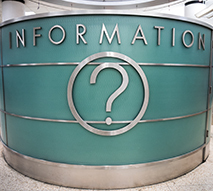 Here you will find information on help desks, lost & found and more.